Denarau Island, Fiji……..what a name and what a place!! So very easy to get to from Nadi Airport, handy to most major tourist attractions and to Nadi Town. An unusual name…”Denarau”… but once you have been there, I guarantee you will want to return. We did……and have been back four times so far!! We even got MARRIED there last visit, with a little help from our wonderful Worldmark Fijian staff. Position!! Handy to everything including Denarau Harbour where all the tourist boats leave from PLUS the grocery store, tourist shops and restaurants. Brand spanking new facilities and upgrades at the resort including reception, the pool plus its swim-up bar, restaurant PLUS a whole new guest wing and pool for ADULTS!! The units…………absolutely perfect for couples, families or extended families and always beautifully presented. Fully self contained for ease of lifestyle, we have now stayed in all size units and loved EVERY visit as nothing is ever a problem for the local Fijian staff. The magnificent pool with its swim-up bar………….so loved by all who plunge into it and now even better!! I cannot WAIT for our next return to unwind, relax and just enjoy it all again!! 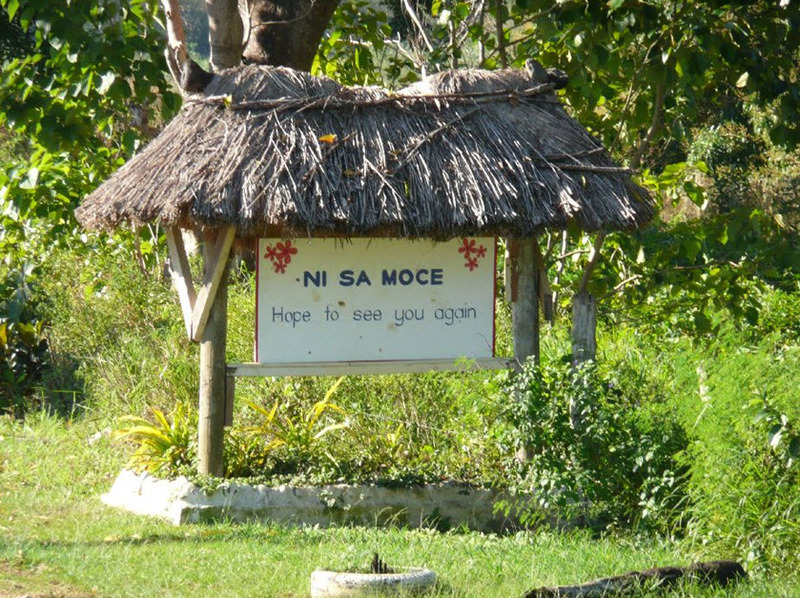 And then there is the Fijian staff………the friendliest, kindest people in the world. IT IS TRUE!! “Bula” is a happy greeting that you will adopt and take home with you. And “Vinaka” or thank you beautiful Fijian people for allowing us to be a part of your world when we holiday at Worldmark Denarau. Worldmark Denarau has plenty of fun activities around the resort PLUS a Kid’s Club. Your children will NEVER be bored and will ALWAYS be safe and happy!! But if you want to “spread your wings” then the reliable Bula Bus around the island is just the remedy to explore all the resorts PLUS Port Denarau for your boating or fishing adventure!! Not into boating……..……well maybe the golf course or tennis courts across the road are more your style. So many choices…………and often so little time to enjoy them. But always remember…………..